This may be the most boring post ever, but I just wanted to report that nothing amazing has been going on. Between working and completing various projects for my New Year’s resolution, I’ve been spending time with family and attempting to keep my place clean for more than a few hours. I love working on projects because I feel such a sense of accomplishment at the end. Not to mention, I love crossing projects off my to-do list. 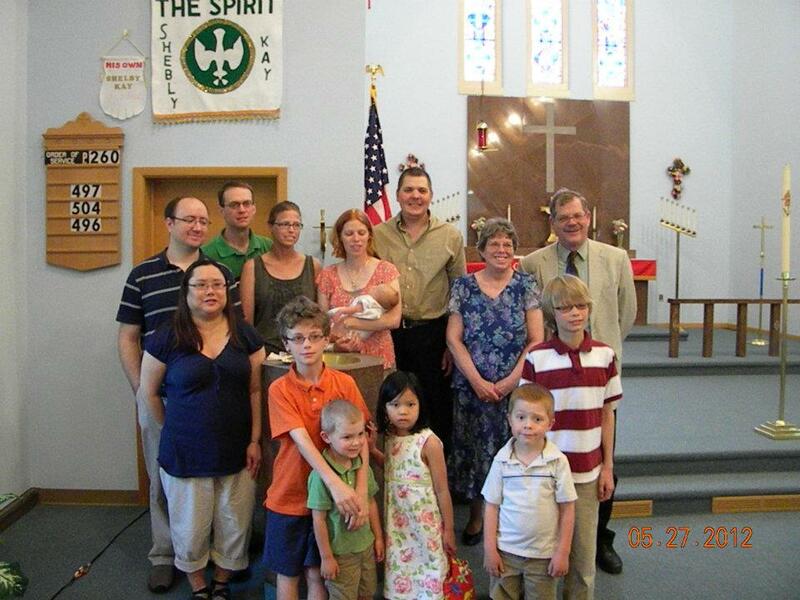 The family gathered for baby Shelby’s over Memorial Day weekend. 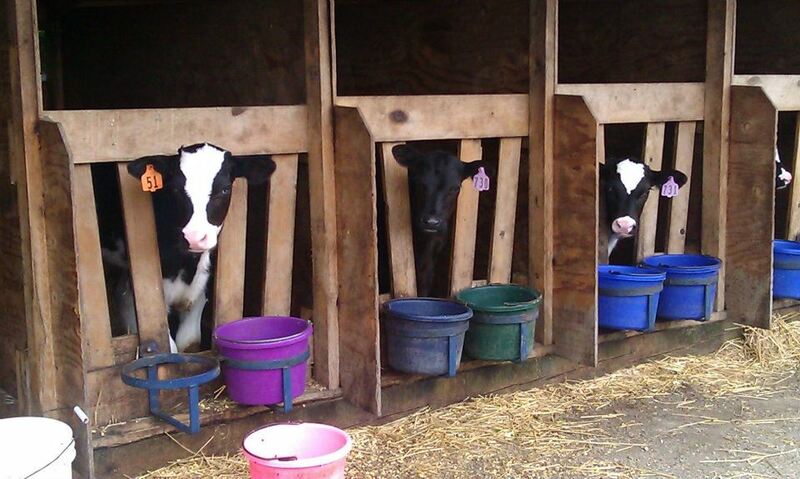 I loved visiting with all the different animals on Becky’s farm and then antagonizing all the kids. I’m such a great aunt. 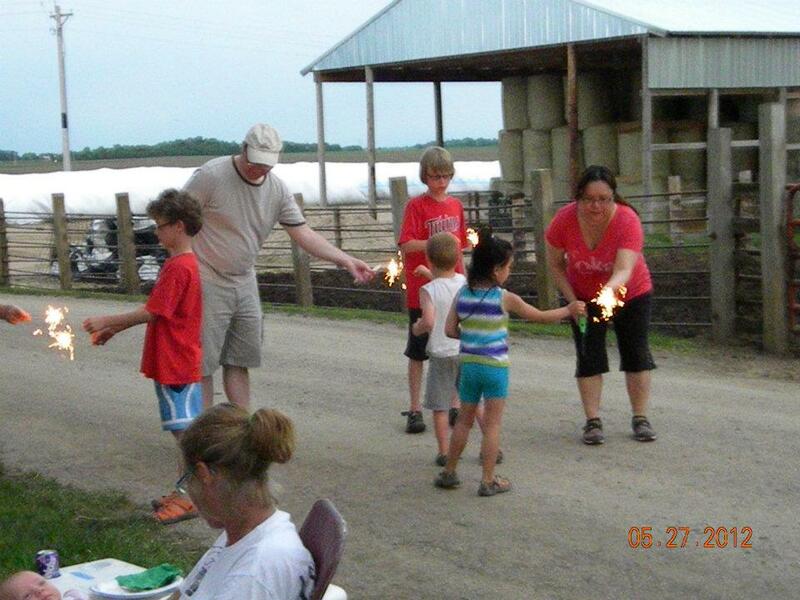 To complete the weekend, Charlie and I brought along sparklers for the kids. Nothing screams kids safety than an adult handing a kid fire on a stick. When Charlie and I have some downtime, we’ve been following baseball. Charlie has been watching all of the Milwaukee Brewers’ games, and I try to keep up with the St. Louis Cardinals whenever I can. We’re in the land of Wisconsin sports, which means we have easy access to the Brewers — Cardinals not so much. Is it possible to root for two teams? As long as the Brew Crew aren’t playing the Cards, I’m cheering for Braun and Co.
For my birthday, Charlie surprised me with Jason Motte jersey (closing pitcher for the Cards). I have the greatest husband ever. Also, Jonathon Lucroy is my favorite Brewer, and Yadier Molina is my favorite Cardinal. Both players are catchers. But I love, love, love Yadier Molina’s name. Yadier Molina. Ya D Air Mo Leena. The name just rolls off my tongue with complete happiness. I don’t know why, but it just does. Ah, the simple joys in life. My attempt at artistic photography — whatever that means. 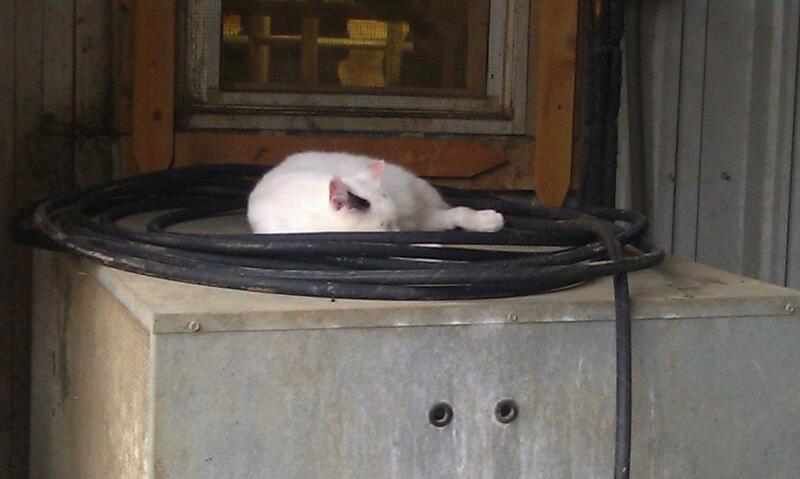 A cat finds a peaceful place to nap on the farm.